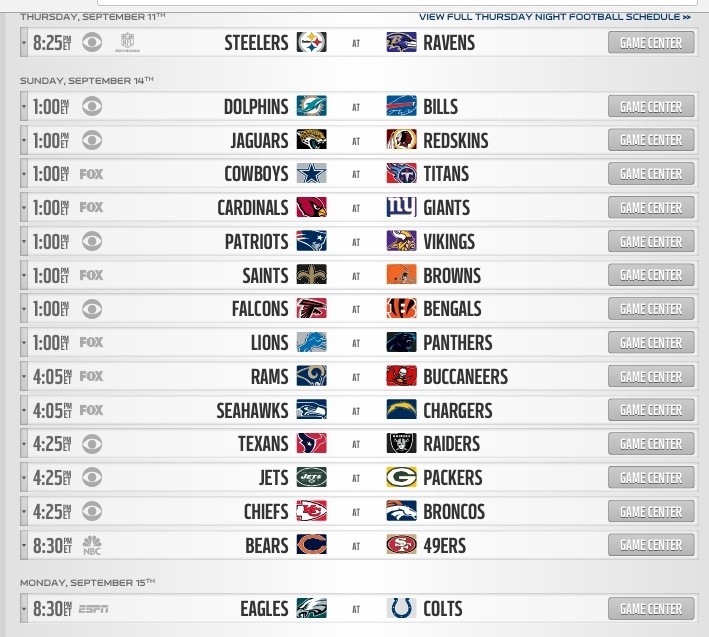 Week 2 NFL key Matchups include a Thursday Night Showdown between the Ravens & Steelers, 8 Interconference games & the opening of Levi Stadium in San Francisco. 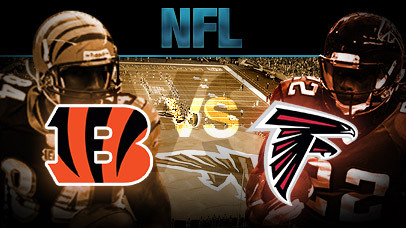 Falcons & Bengals meet in a 1-0 interconference showdown. 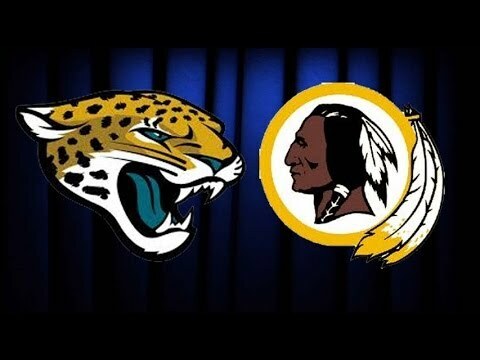 Jaguars & Redskins trying to get the 1st win in DC on Sunday. 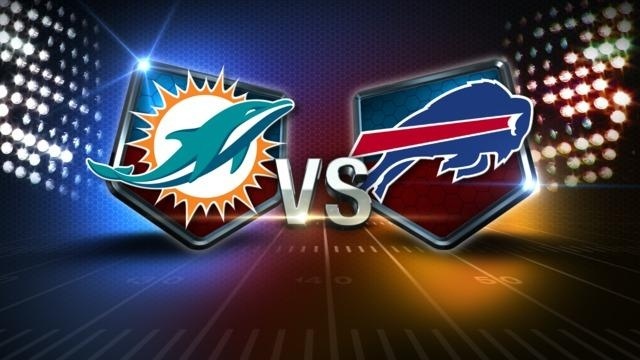 Dolphins & Bills trying to have sole lead in the AFC East after Sunday in Orchard Park, NY. 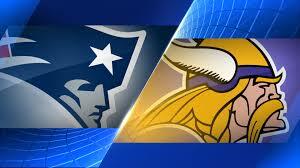 Pats go to Minnesota not to go 0-2 vs. the Vikings. Titans try to start off 2-0 vs. the Cowboys in Nashville. 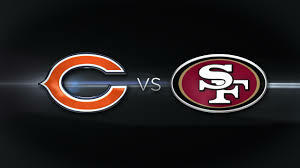 Lions & Panthers meet in Charlotte & the winner goes 2-0 on the season. 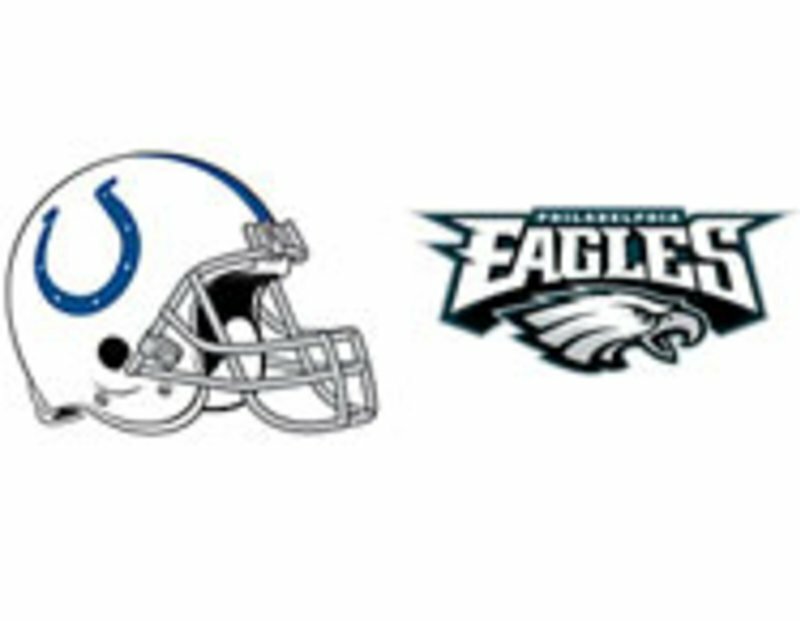 The Cards come east to New Jersey to try to be 2-0 vs. the Giants. 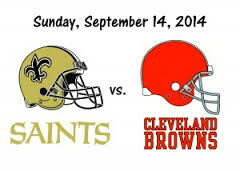 The Saints & Browns both trying to get W#1 in Cleveland. 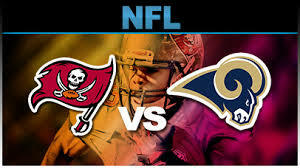 Rams & Bucs trying to win for the 1st time in 2014 season in Tampa Bay. 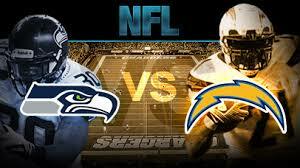 Seahawks travel to San Diego to play the Chargers after having 10 days of rest. 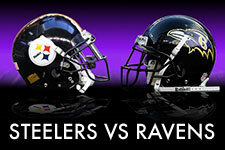 Texans & Raiders meet in Oakland for the Raiders home opener. 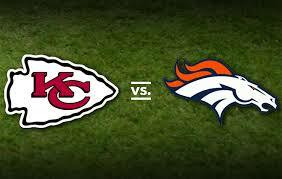 Broncos host the Chiefs, as the Chiefs are trying to get their 1st win of the Season. 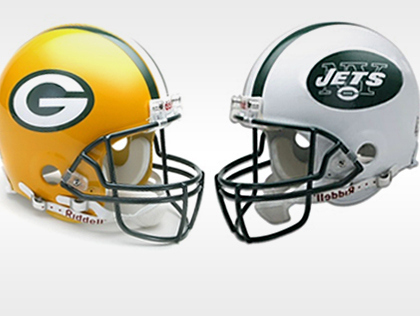 Packers home opener vs. the Jets, as the Jets are looking to go 2-0 & the Packers not to go 0-2.